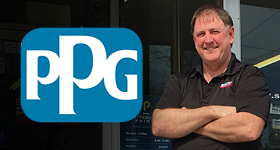 A third-generation family business based in Lawrence Township, New Jersey, Mrs. G TV & Appliance has helped customers find the best equipment for their homes for more than 80 years. However, these appliances aren’t just for keeping and cooking food at home. Thanks to a popular annual program, Mrs. G TV & Appliance has turned everyday appliances into something much more special. “Everybody just enjoys it,” says Debbie Schaeffer, third-generation owner of the family business. She’s referring to the annual campaign known as Paint Our Refrigerators Pink, in which Mrs. G TV & Appliances teams up with the nearby Susan G. Komen office to raise awareness for breast cancer research and treatment. “Every October, we paint retired refrigerators with children,” Schaeffer explains. The participating kids get to work with each other and a New Jersey-based, nationally known graffiti artist to create their designs. There’s only one rule: The designs have to feature the signature pink ribbon of Breast Cancer Awareness Month. Schaeffer calls the event her favorite community activity of the year, but it’s far from the only community event that takes place at her store. Mrs. G TV & Appliances remains involved in the community year-round. That’s in part because of a lesson learned from Schaeffer’s grandmother, the original Mrs. G.
Throughout the year, Mrs. G TV & Appliances also hosts networking and appreciation events for local businesses. 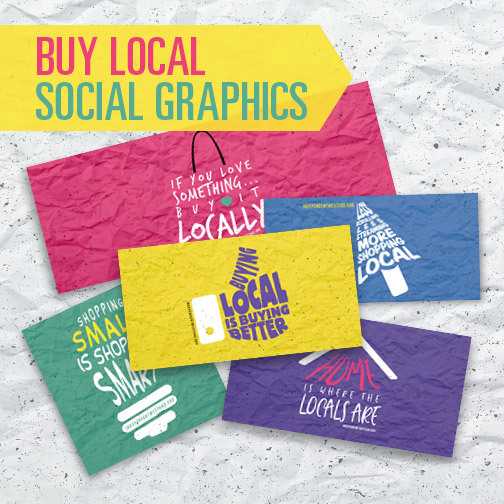 The store works closely with non-profit groups and charities that support the local community. Just as generations of the store’s family have worked its inventory, Mrs. G TV & Appliances has also supported generations of the community. 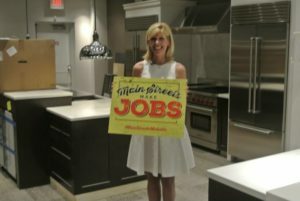 For more information about Mrs. G TV & Appliances, visit www.mrsgs.com. Read more about Local Memories. Lasting Impact., Nationwide Marketing Group.